The mid-sized Bombardier Learjet 60 XR is an extra-light, medium-range business jet which has the fastest time-to-climb rating in its class. 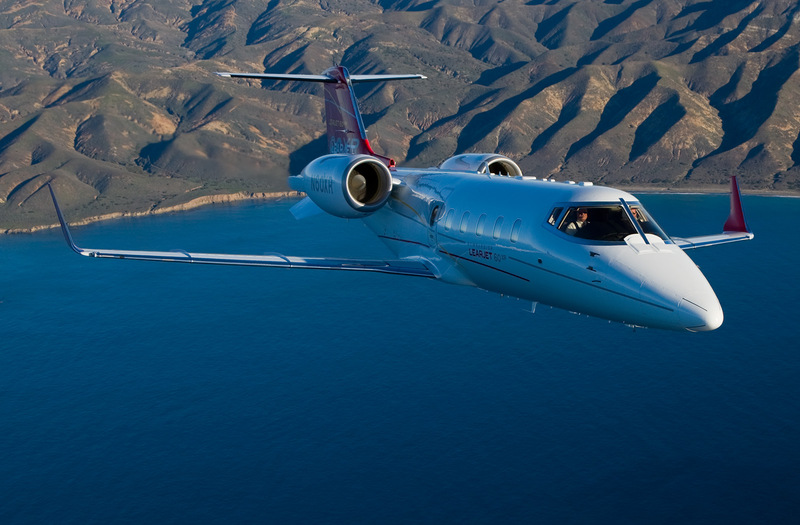 This updated model takes the legendary performance of the Learjet to a new level. Great efficiency and low operating costs combined with a true-stand up cabin, providing ample seated head and shoulder room, make than this an excellent choice for the business traveler. With a certified flying altitude of 51,000 feet (15,545 m) it can cruise above the busy lower flight lanes and clear of bad weather, it also boasts an impressive cruising speed of Mach 0.81. VistaJet’s Brand Director Nina Flohr was the creative mind behind the customised luxury interior cabin design and on-board experience of this Learjet 60 XR. The final design was completed at the Bombardier Completion Center in Montreal, Canada.